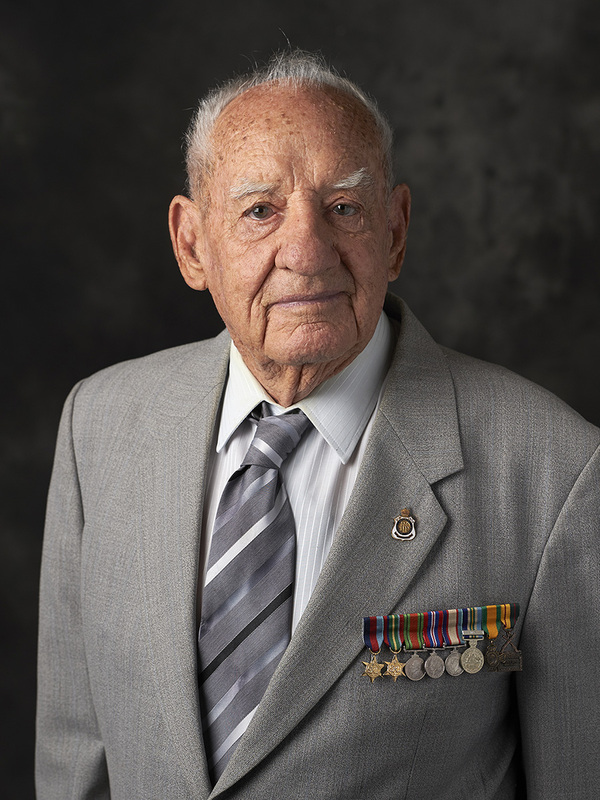 There are over 14,000 World War II Veterans estimated to be living in Australia and they are invited to be photographed as part of one of the most ambitious photographic projects ever undertaken in Australia – to commemorate our unsung heroes of World War II in print. On completion, the Australian Institute of Professional Photography (AIPP) project entitled Reflections: Honouring our World War II Veterans will provide a compelling pictorial record of returned servicemen and women living in Australia for the Australian War Memorial archives. Reinforcing the ANZAC tradition, ‘We will remember them’, professional photographers across the country, accredited by the AIPP, are donating their time and talent in a unique community project. Any profit from the resale of photographs will be donated to Legacy and the RSL Foundation. 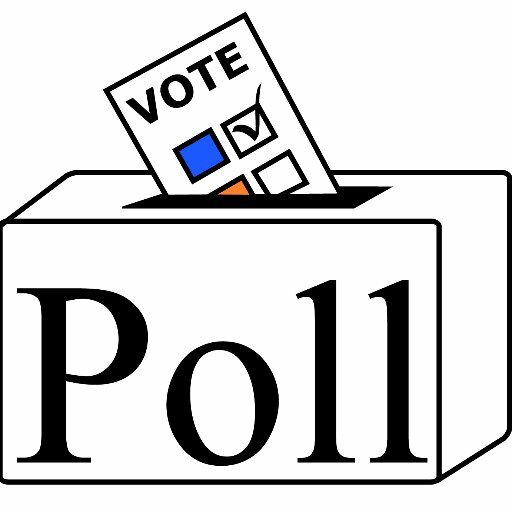 Currently 14 local photographers have registered to be a part of this historic campaign in the Hunter region. 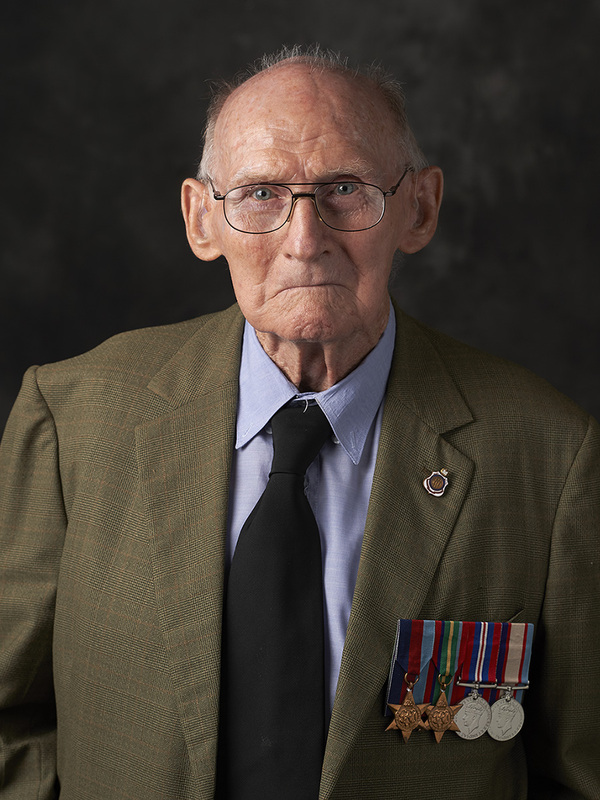 AIPP Accredited Photographer, Vivian Hayles said, “The AIPP wanted to honour veterans, whether from Australia or elsewhere, as living tributes to a time of heroism and nationalistic pride, by capturing and publishing their portraits in print. 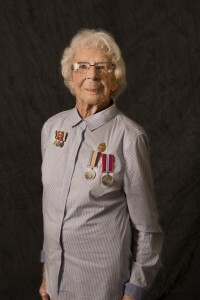 “What better time to capture our living heroes than now as we commemorate 100 years of the ANZAC tradition and the 70th anniversary of the end of WWII,” she said. “Letters and printed photographs meant absolutely everything to them back then, telling the story of their lives in their youth. It’s only fitting to contrast this with their senior years in the same way, in a timeless gift to them, their families and the nation,” she said. “In this digital age when images can be lost in an instant, photographers know it’s the power of quality photographic prints that will live on, capturing a person, a moment in time and preserving it forever,” Vivian said. AIPP have partnered with the Australian War Memorial and the Returned and Services League of Australia (RSL) and all portraits will be gifted to the Australian War Memorial’s collection. Each veteran will receive a complimentary Kodak printed portrait in a presentation folder to commemorate their service given some 75 years ago. Anyone who served in World War II is encouraged to register for their free portrait at www.aippveterans.com/veterans. For more information on the AIPP Reflections project visit www.aipp.com.au/about/the-aipp-reflections-project.